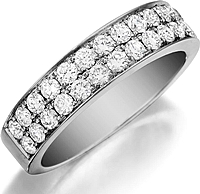 Shown here with diamonds 1/2 way around. 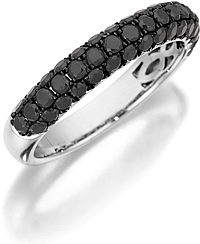 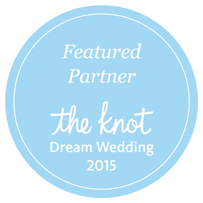 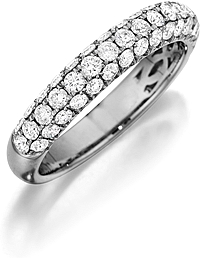 This stylish band by Henri Daussi features a single line of round brilliant pave-set diamonds. 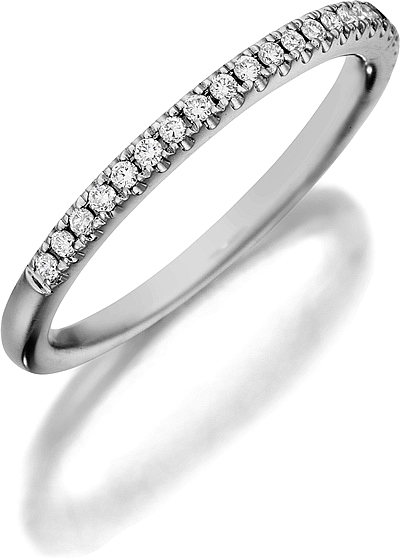 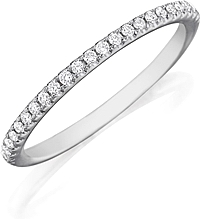 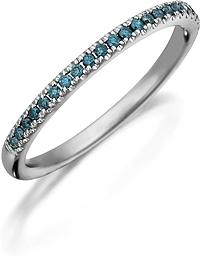 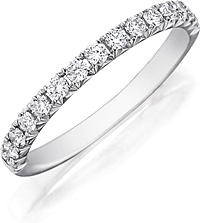 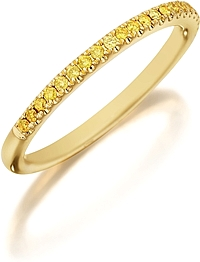 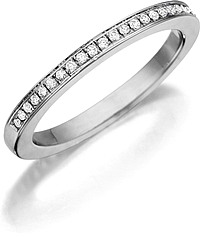 Currently priced with diamonds going half way around the band- .15ct tw, select the diamond option below to price as an eternity ring- as pictured.